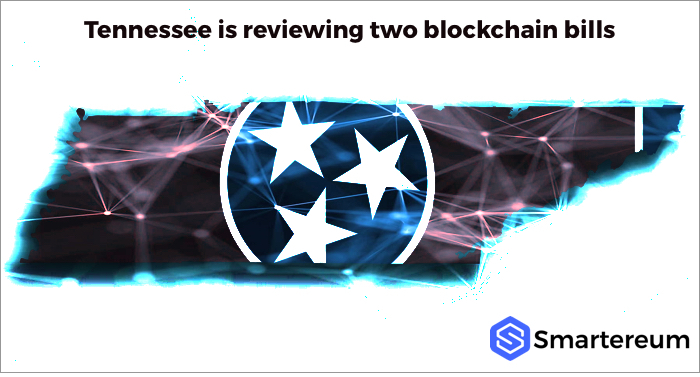 The Legislature in US state of Tennessee is reviewing two blockchain bills to and two other cryptocurrency bills. 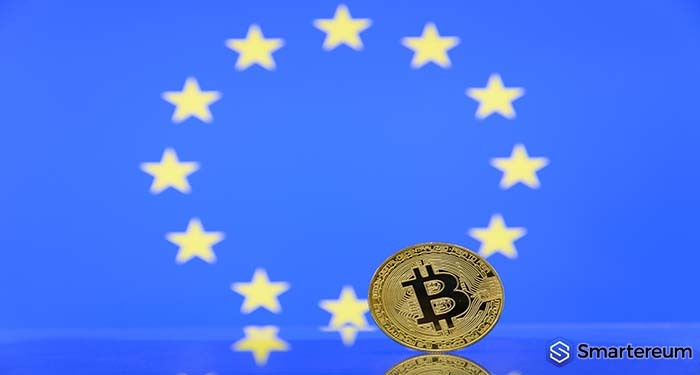 The blockchain bills (HB1507 and SB1662) seek to legalize blockchain for use in electronic transactions while the cryptocurrency bills (HB2093 and HB2508) will prevent investment in cryptocurrencies using retirement funds. This is according to Legiscan, a site that tracks legislative activities. In summary, House Bill HB1507 seeks to “[recognize] the legal authority to use Blockchain technology and smart contracts in conducting electronic transactions; protects ownership rights of certain information secured by Blockchain technology.” It was first introduced on January 10, 2018, to the Tennessee House of Assembly.It has gone through the Insurance and Banking Committee as well as the Calendar & Rules Committee. It was cross-filed alongside SB1662 in the Senate. The Senate bill SB1662 was amended and passed by the Senate on Feb. 26 with a vote of 29-0 and 90-0 in the house on March 8. 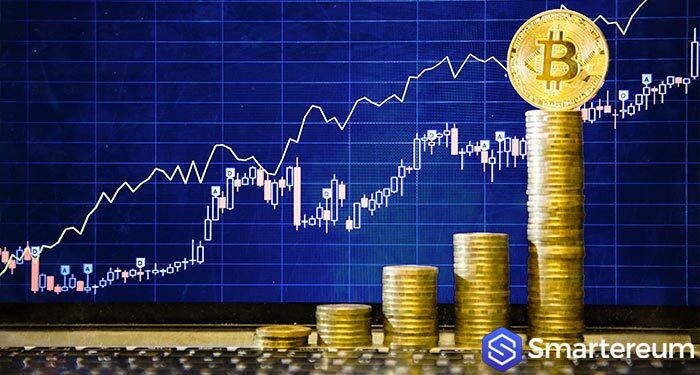 The summary of Tennessee House Bill HB2093 states that it sought to “[prohibit] the trustees of any defined contribution plan or related investment vehicle established as a health benefit by the state insurance company from investing in any cryptocurrency.” Introduced in the House on 31st Jan. 2018, the bill is currently placed in the Finance, Ways and Means Subcommittee. A similar bill in the Senate, Senate bill SB2508 has scaled through the Senate’s Finance, Ways and Means Subcommittee and is awaiting passage by the Senate. Both sets of bills have enjoyed support from both the Republican and Democratic Party. HB1507 was introduced by House member Jason Powell and cosponsored by six Republicans and six Democrats. SB1662 was introduced by Republican Sen. Steven Dickerson and cosponsored by two Republicans and Democratic senators each. 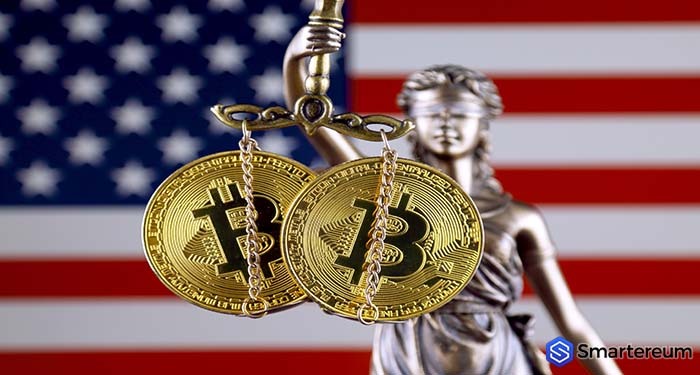 Other states like Wyoming and California have considered cryptocurrency and blockchain bills this year.